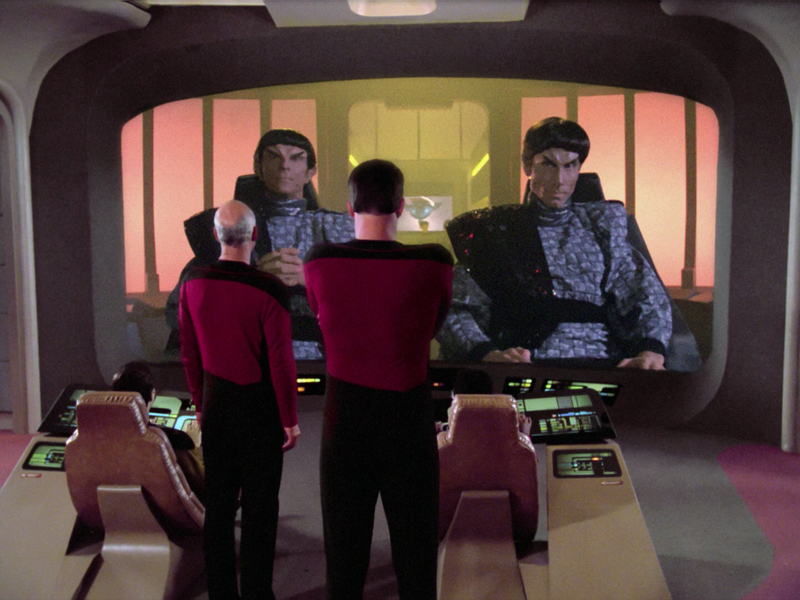 Rob and Grant talk about cryogenics and Romulans in this finale episode of TNG. There’s a lot of content here, in an episode deeply affected by a writers’ strike in the US at the the time. Episode synopsis: 16th May 1988. Posted in Season 1, TNGTagged 20th Century, Cryogenics, Finale, Neutral Zone, RomulansBookmark the permalink.